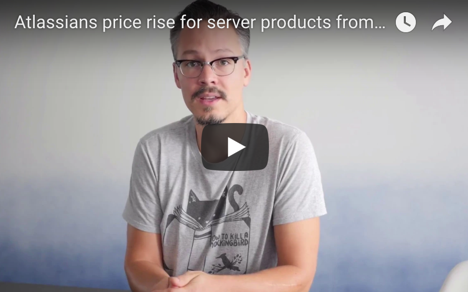 From 2 October 2017, Atlassian will increase their license fees for their server product line by an average of around 10 percent. This price adjustment covers both initial licenses and support extensions for server products. Here are your options! We are at Atlassian Summit Europe 2017 in Barcelona with a large team of 17 to present draw.io for Confluence, Linchpin and Codeyard, and bring you the freshest news, directly from the source. Keep an eye on our live blog for news, announcements, rumors, interviews and more. 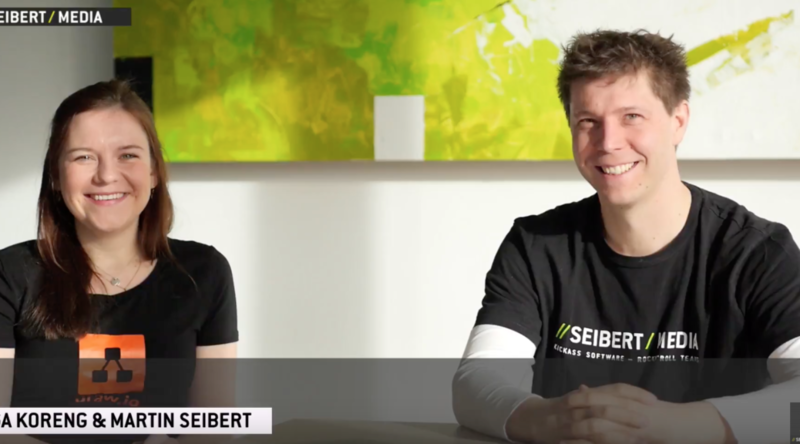 //SEIBERT/MEDIA will be at Atlassian Summit Europe 2017 with three products: draw.io, the diagramming solution for Confluence (this year’s Summit’s main sponsor), our Codeyard tool stack for software developers and, of course, Linchpin, our Confluence-based social intranet. We are presenting Linchpin in collaboration with our colleagues and partners from DEISER at booth G6 in the Expo Hall. 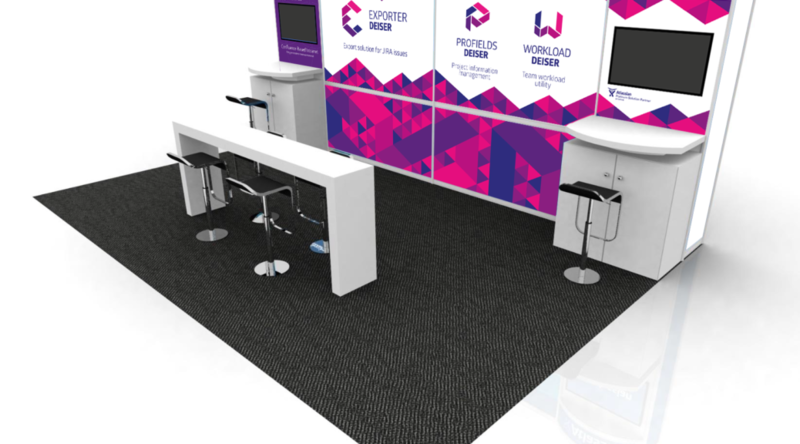 We are preparing to be at the first European Atlassian Summit this year in Barcelona, and we’ll be there in full-force! 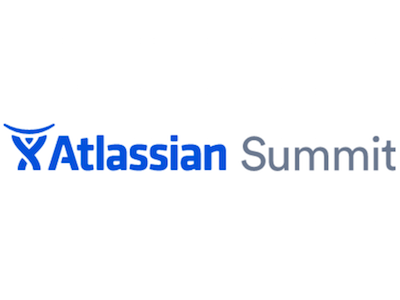 It’s looking like it will be the biggest event this year as it’s an Atlassian Summit and Atlas Camp rolled into one event. From May 1 to May 5 you can join us and many others at the Placa de la Universitat and the Fira Barcelona Gran Via to learn all about the software in the Atlassian ecosystem, network with like-minded people, and have a lot of fun. 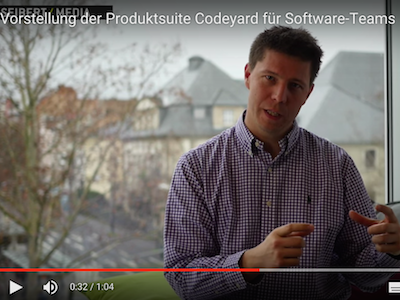 Codeyard is our new product suite, specially developed for companies planning larger or very large software projects. It is a product suite of software programs and expert services, which provide both the technical and procedural infrastructure necessary to achieve a seamless and structured development workflow. We offer Codeyard as a professional and powerful solution for quickly setting up and integrating a tailored, effective and efficient software development process, from concept to delivered product. Atlassian has a public JIRA instance where everyone can add feature wishes and vote for existing ones. They close duplicates and link to the original wish if you are asking the same as someone else. They comment on issues and help phrase wishes in a way that reflect the software deficiencies and needs of customers. And they let you and me vote for what we want the most. 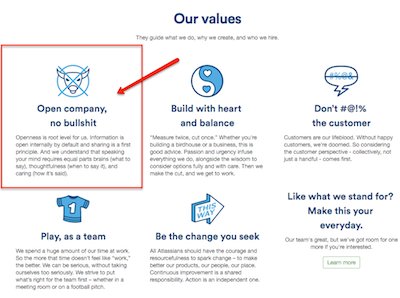 If Atlassian could fix all bugs, they would. But they can’t. So they have to make choices. Today is my first productive Codeyard day. 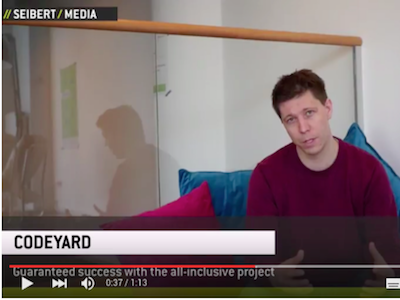 Codeyard is our new all in one Atlassian solution and will hopefully become as successful as our Linchpin intranet solution based on Confluence. It offers the full Atlassian stack (HipChat, Confluence, JIRA, Bitbucket, Bamboo) including all required professional services (organizational and cultural coaching, consulting, installation, configuration, …) at a guaranteed fixed price.